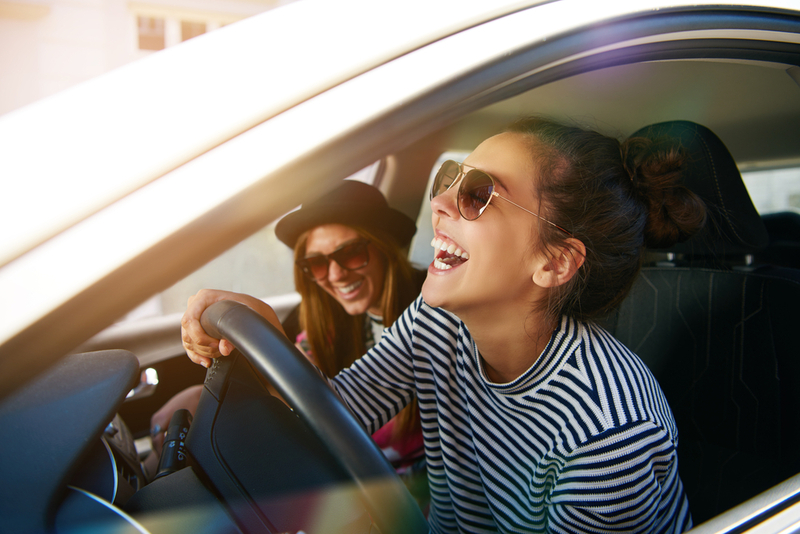 Home » Insurance » I’m borrowing my friend’s car … am I covered? Most people have an idea of what’s covered and not covered under their various insurance policies. But at Soucy Insurance, we get a lot of questions about borrowing or loaning a car. Now that summer is winding down, and you might be looking to borrow your neighbor’s truck for a home-improvement project, we thought it was a great time to provide a little more information. It’s important to note that there are some exceptions to what is called “permissive use” coverage. For example, permission must be given by the owner, unless the borrower has a reasonable belief that they are allowed to use the car. However, the borrower cannot give permission to someone else. Therefore, if your teenager allows one of his or her friends to drive your car, your coverage will likely not apply. Coverage might also be denied if the borrower operates the vehicle in a negligent or criminal manner. Also, if the borrower is using your car for business purposes, your personal auto policy likely will not cover in that instance. If you have a regular long-term arrangement to either borrow or lend a car, the borrower should probably be added to the owner’s personal auto policy. Those who do not own a car, but often borrow one, might also consider “named non-owner coverage,” an endorsement that provides bodily injury and property damage liability, uninsured motorists coverage and more. Ultimately, it is usually safe to loan your friend your car for occasional errands or projects. And the same goes for borrowing a car. Just make sure it is for “normal” use. You’ll want to confirm that the car has coverage and that your insurance, whether you’re the owner or borrower, will apply. Feel free to give us a call at 762.2218 if you have any questions — after all, you don’t want to wait until after an accident to get answers!